Ok I found a super easy slouchy hat pattern that I was loving this week. So in the process of using up my mega yarn stash I thought this would be a great yarn buster. 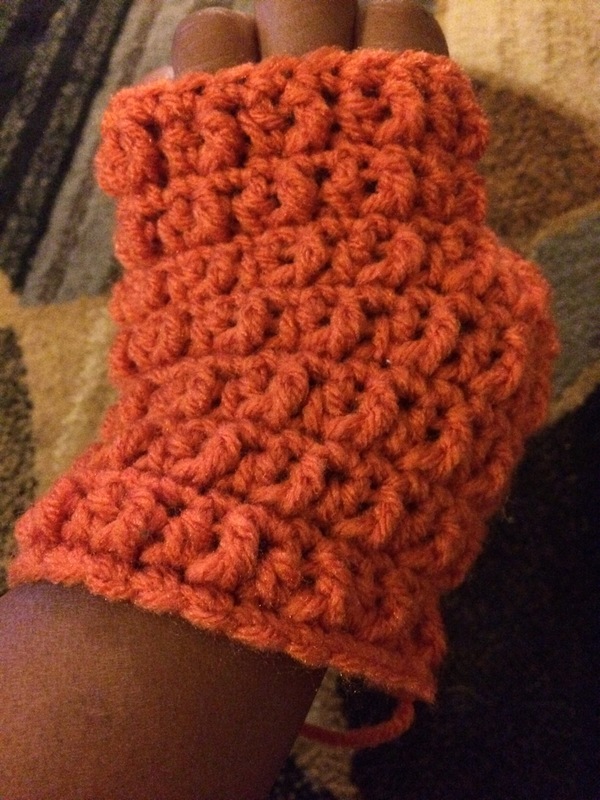 I then got a pattern for fingerless gloves to add to the set. Nowunfortunately this doesn’t use a full skein so I worked on this really cute zig-zag cowl :(. That used too much yarn and would require me to buy another skein of yarn (defeats the purpose). 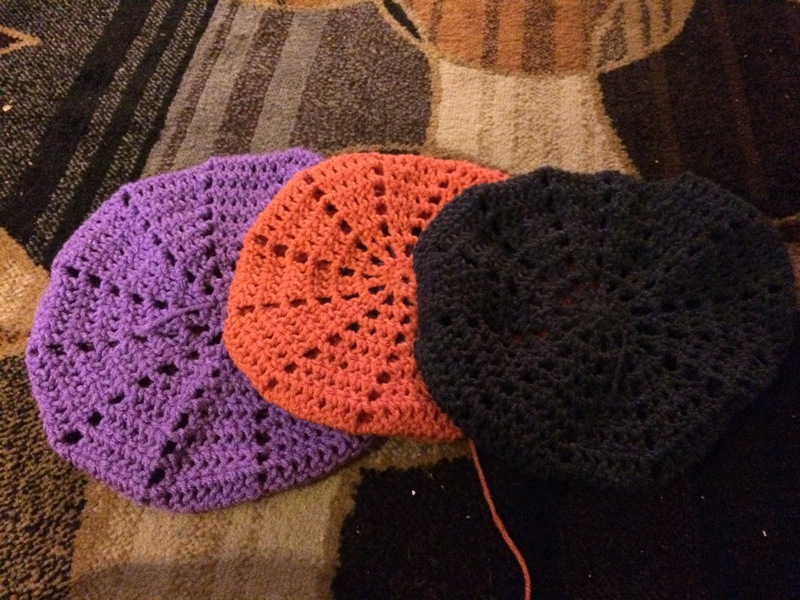 I am on the hunt for a cowl pattern that will finish up a skein of red heart super saver after I have completed my hat and gloves. 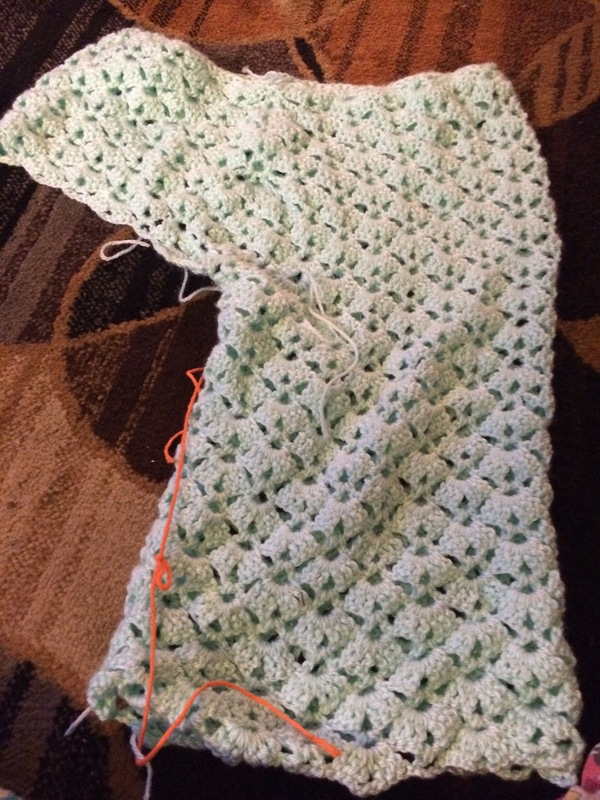 I am going to try to make up my own pattern at this point to save time. I also started this really cute pants project, I am hoping it looks cute with my bathing suit.